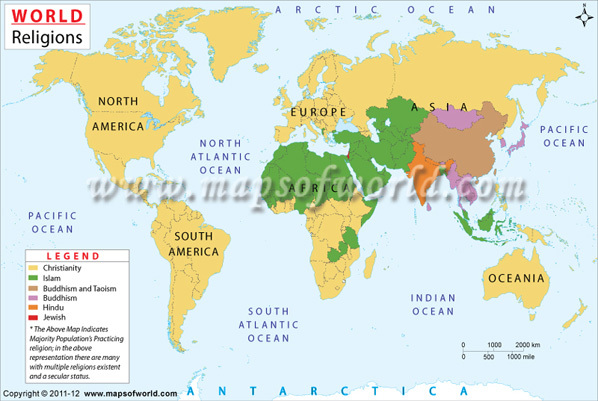 The links for World thematic maps on this page are intended to serve as a medium for imparting highly specialized information for different users. A number of interesting categories have been created based on a variety of themes which would provide a completely new perspective for viewing maps to enhance one's level of knowledge. 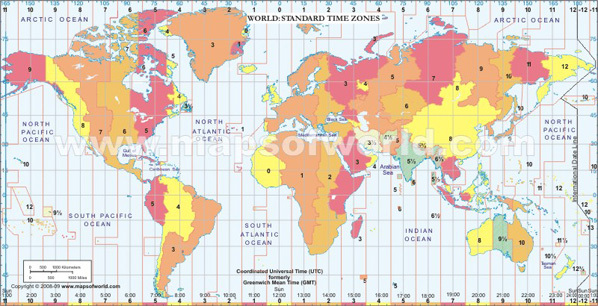 These categories include the tallest buildings of the world which represents the locations of these skyscrapers on the world map, World time zone map which depicts a graphical representation of the distribution of international time zones in different regions of the world. Map of Top 100 hotels of the world depicts the exact locations of the 100 best hotels around the world, the World map of languages represents the distribution of linguistic usages around the world. 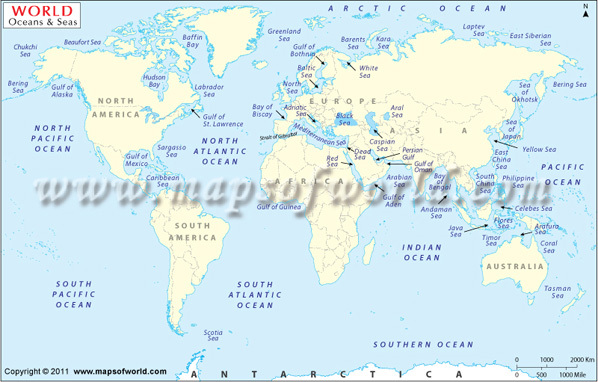 The World Language map of major islands represents the locations of important islands around the world including the likes of Greenland, New Guinea and Madagascar. Another such topical theme is Earthquake maps of the world where a map for major tectonic plates of the world is also included depicting the formation of various continental plates around the world whose movement is largely responsible for the phenomena of earthquake. The section also includes maps depicting locations of major earthquakes occurring around the world which could be highly useful to a person interested in the field of seismology.